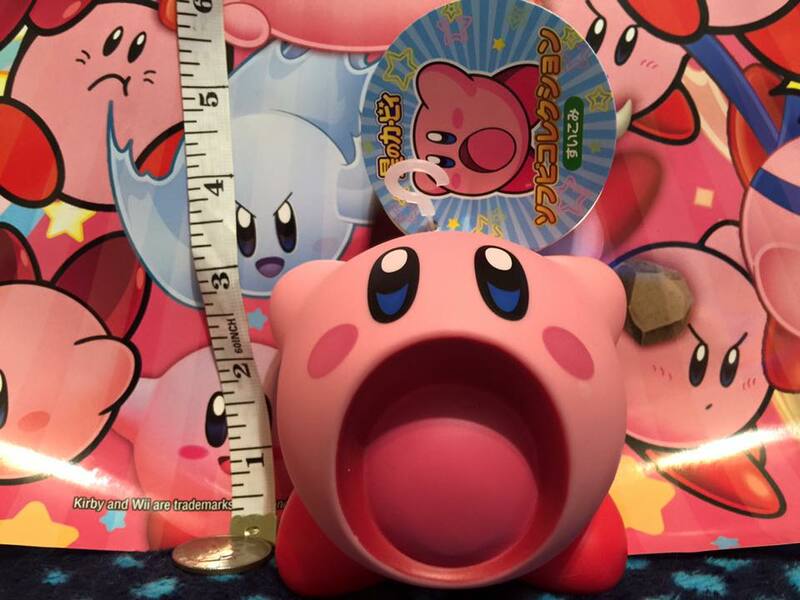 Kirby - Welcome to Critical Smash!! 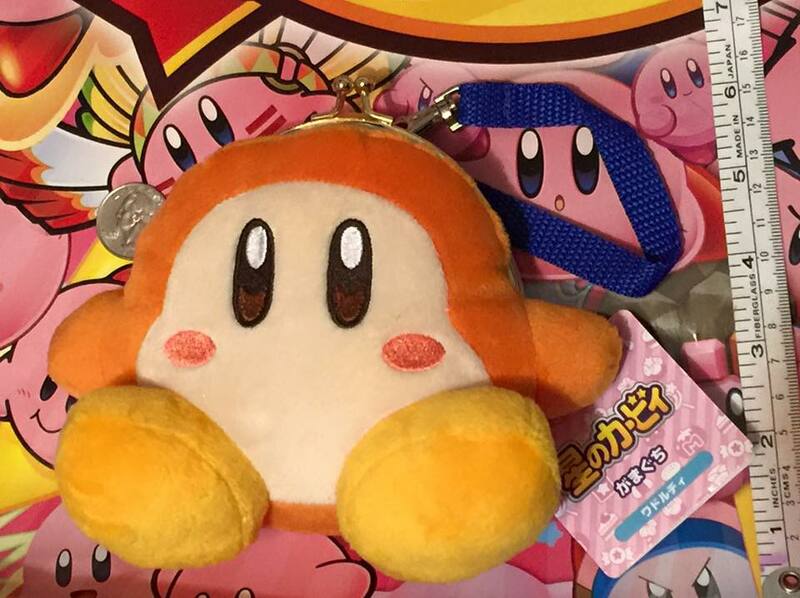 When I was young my parents bought me Kirby's Dreamland for the Game Boy which I played and replayed for many hours. 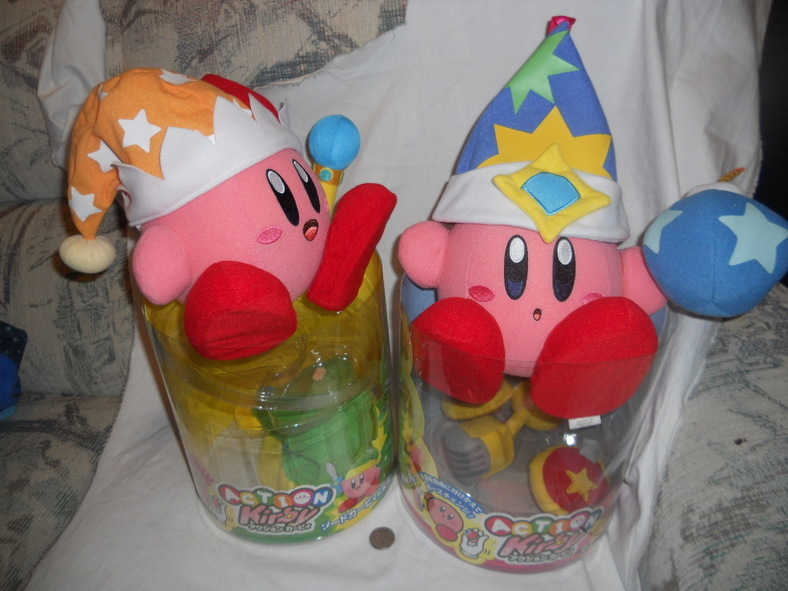 I remember being young and not knowing how to beat Dedede and it felt great when I finally defeated him! 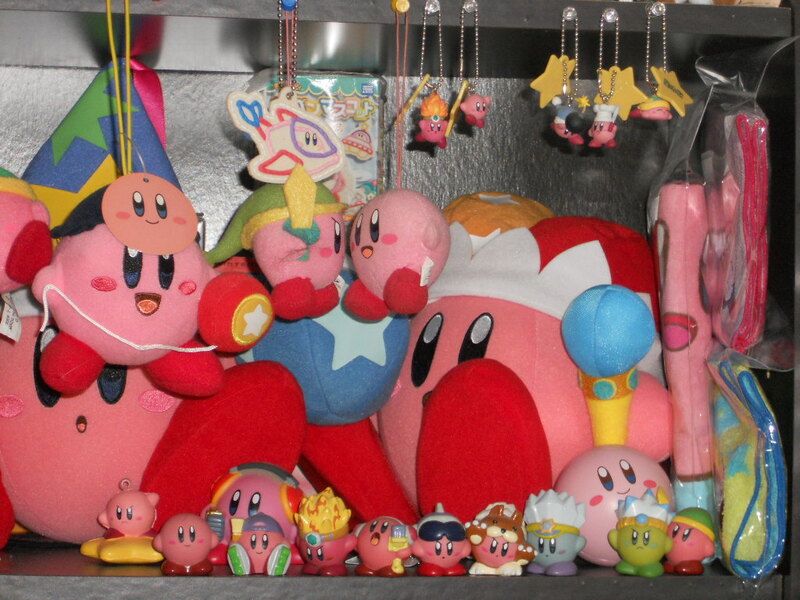 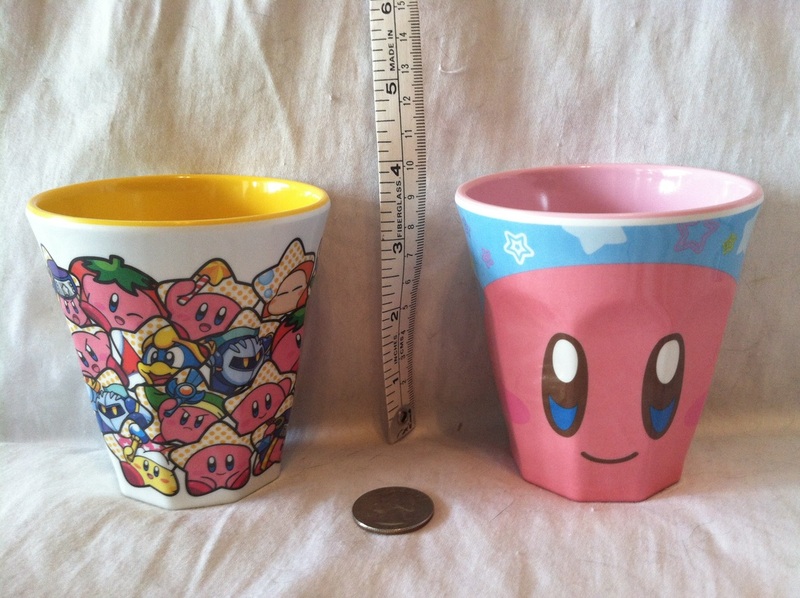 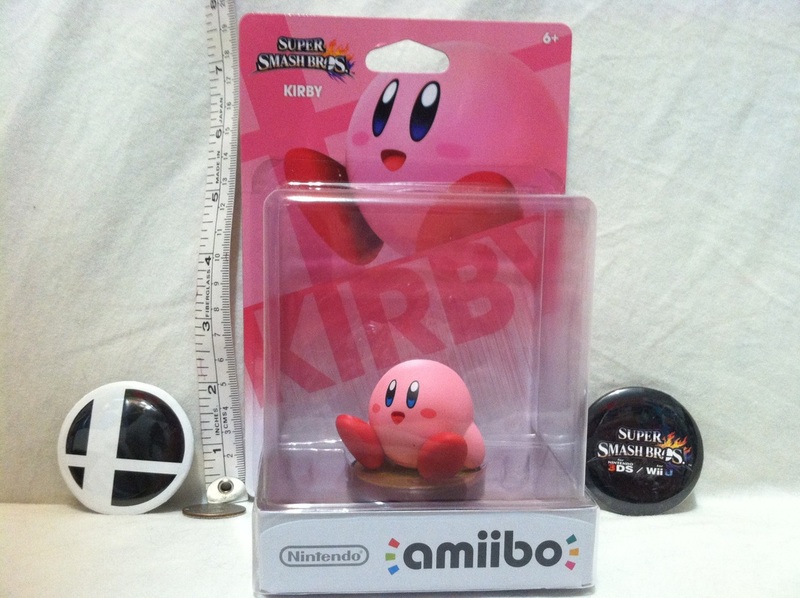 This is what our Kirby collection looked like years ago! 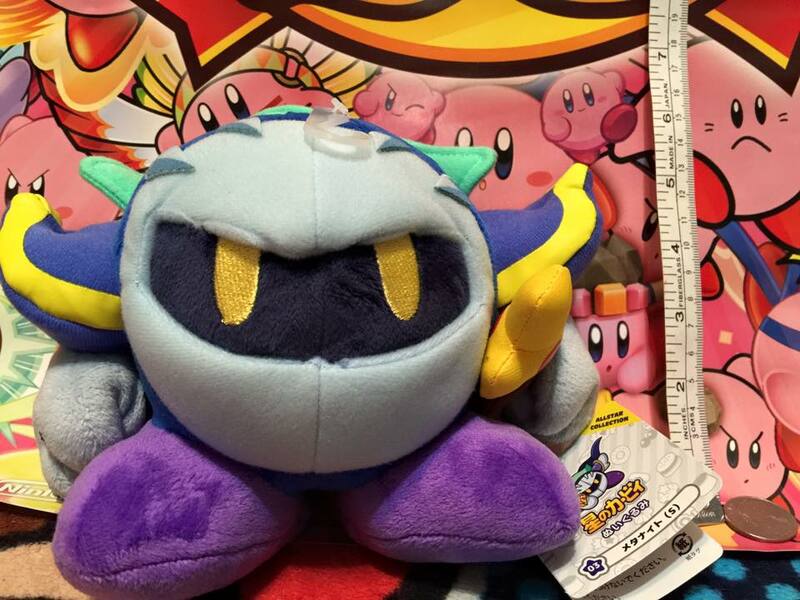 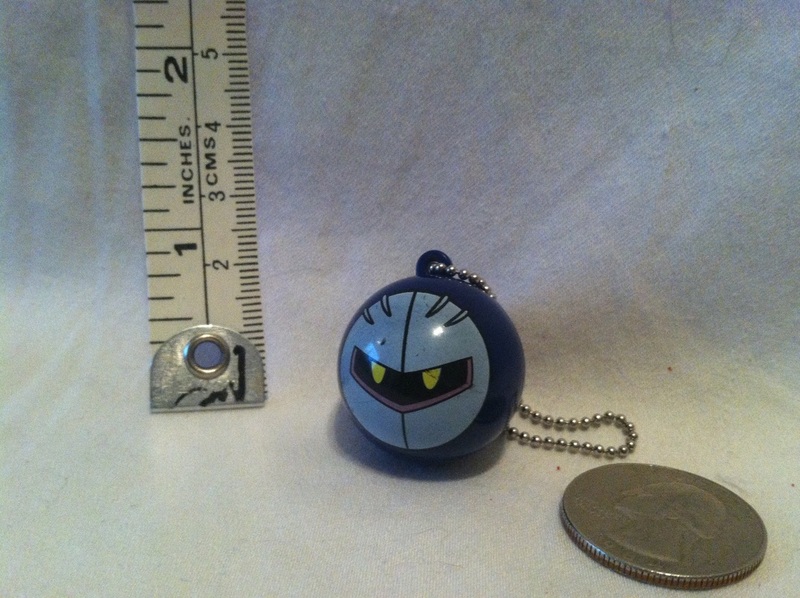 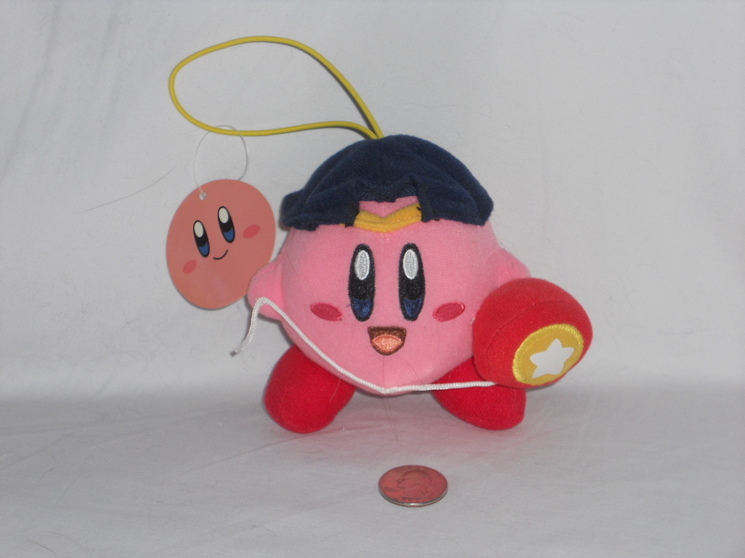 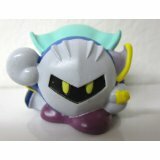 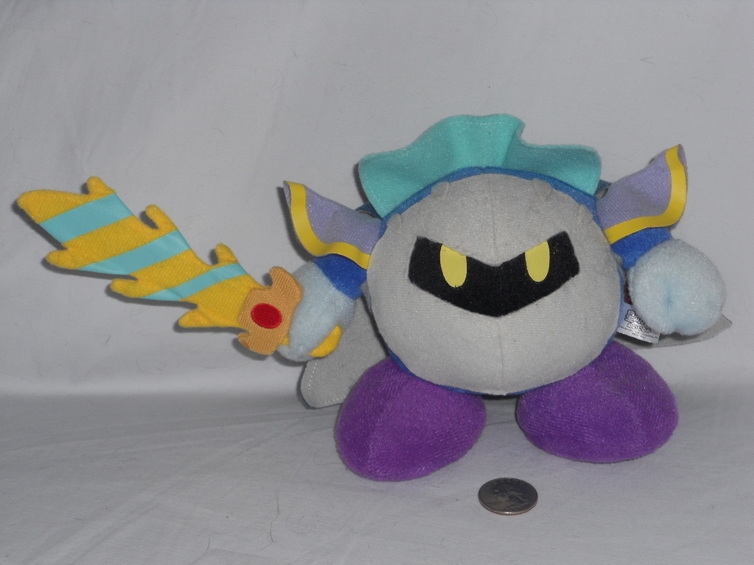 San-ei Metaknight Plush. 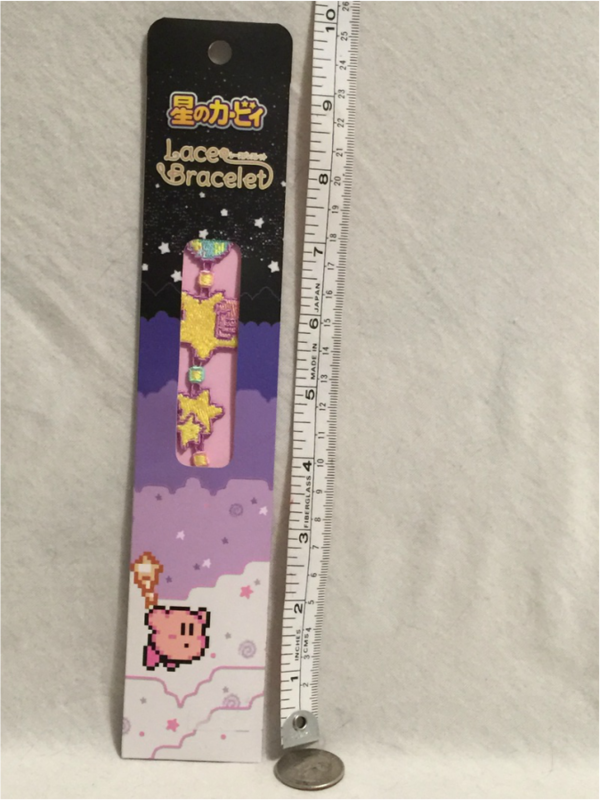 Bought from Pacific Media Expo. 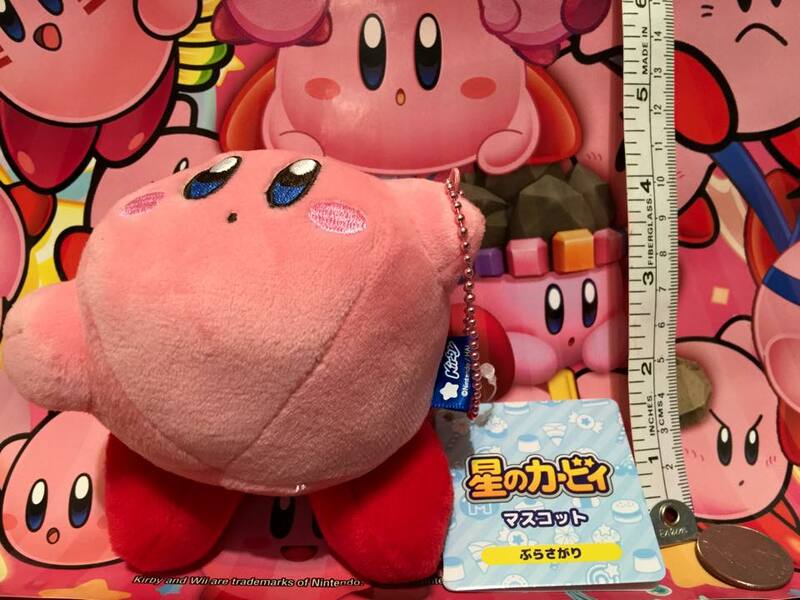 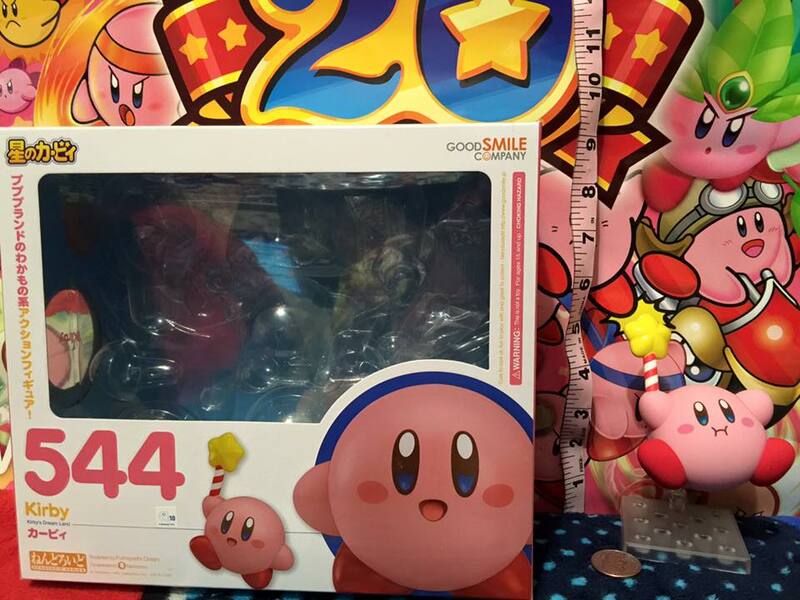 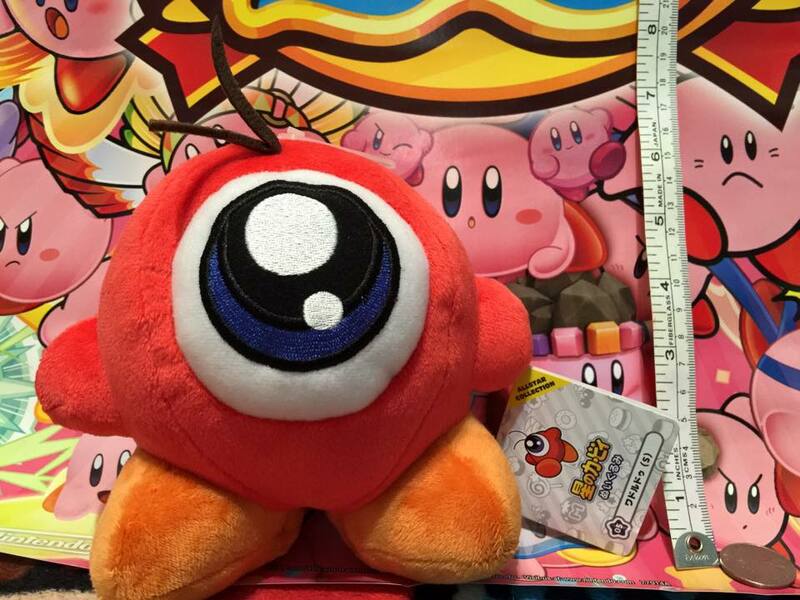 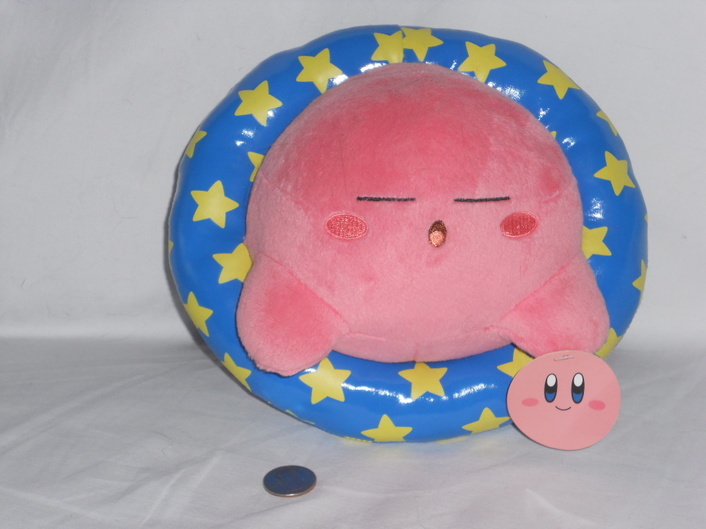 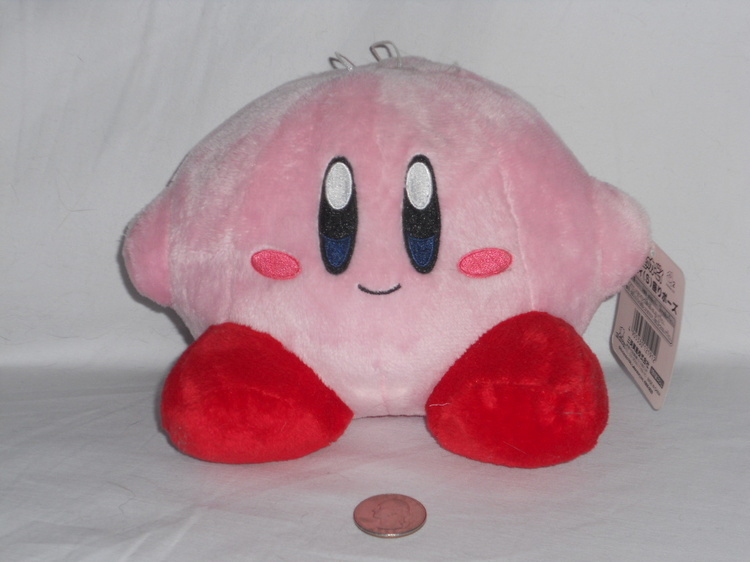 San-ei Nintendo World Store Large Kirby Plush. 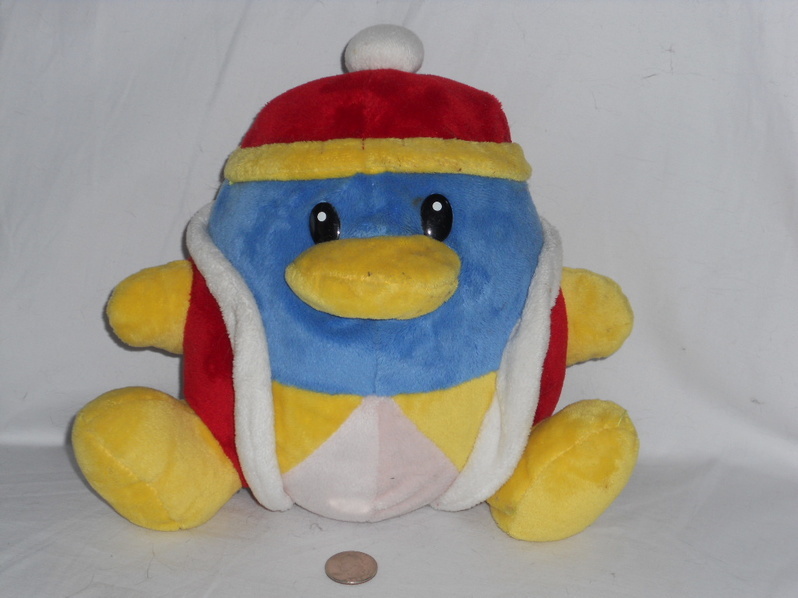 Won at Pax 2012 at the Kirby anniversary World record gathering for cosplaying King Dedede. 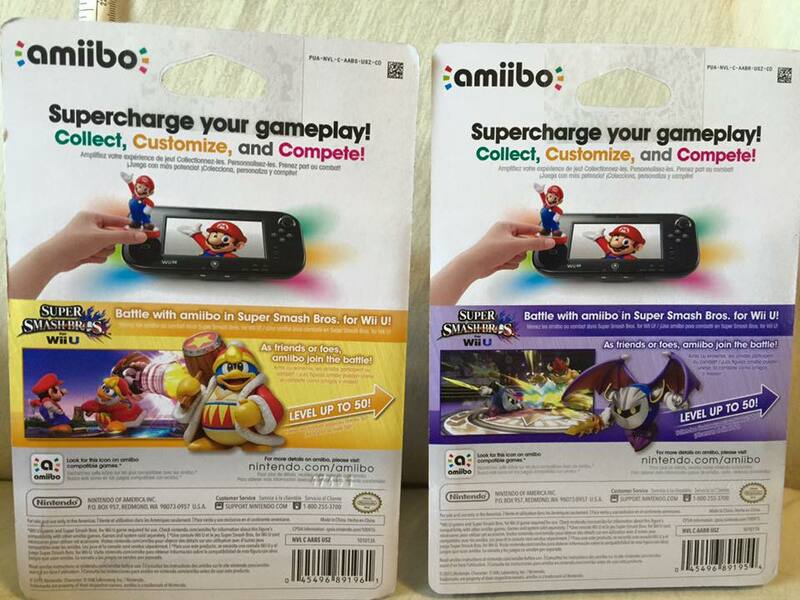 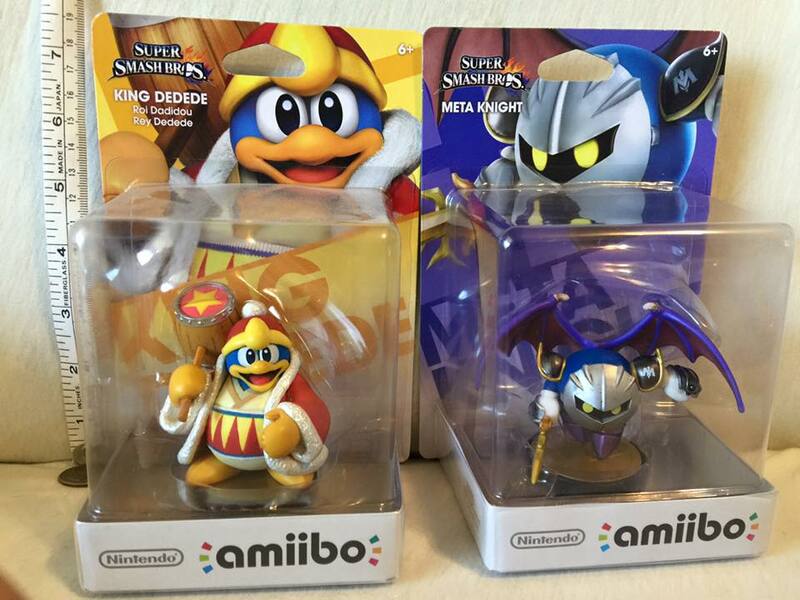 Nintendo Super Smash Bros. Amiibo King Dedede and Metaknight. 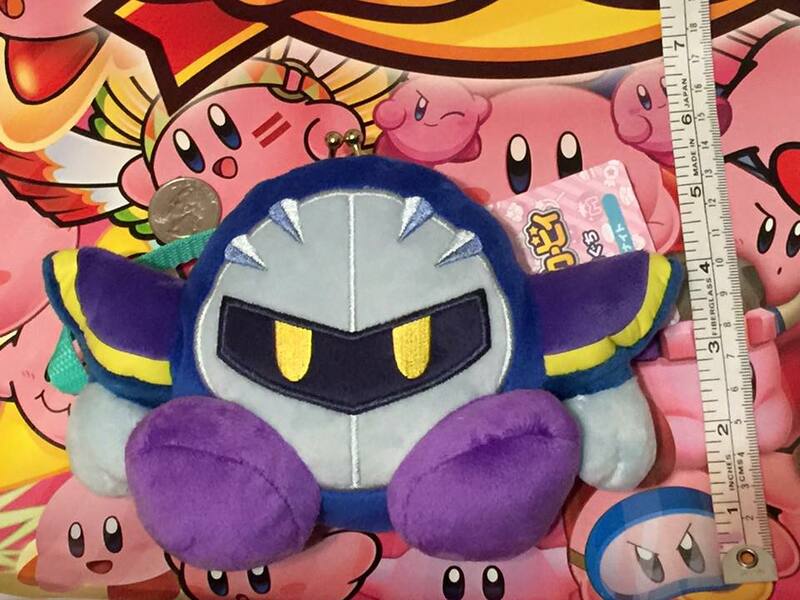 King Dedede Given to me by my friend Jonathan and Metaknight purchased from Best Buy. 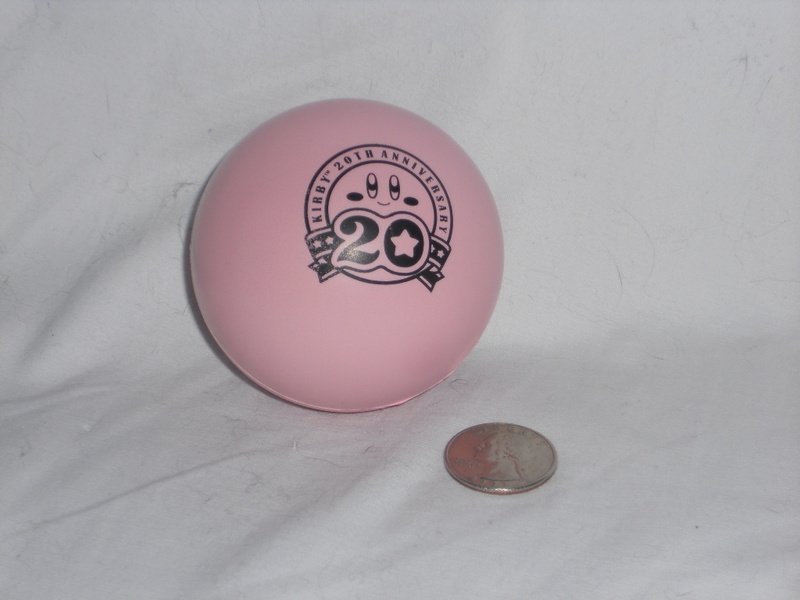 Pax Prime 2012 Kirby stress ball. 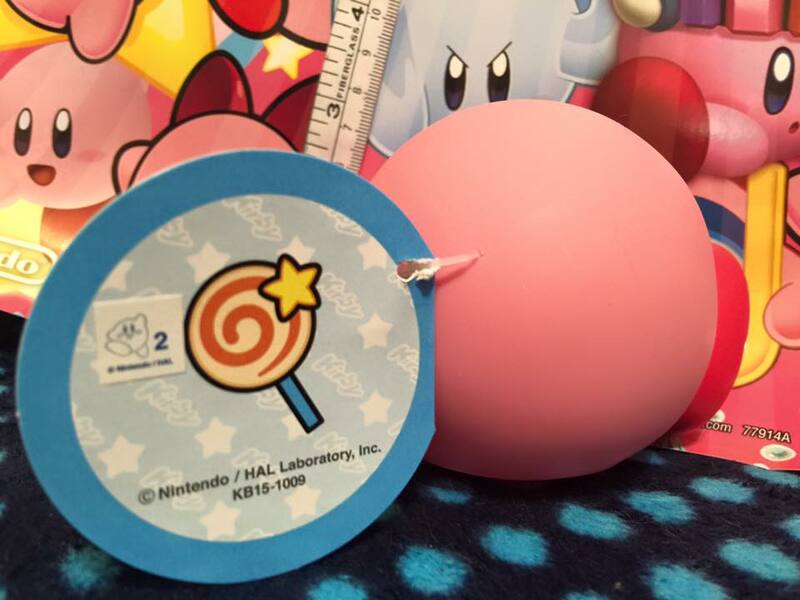 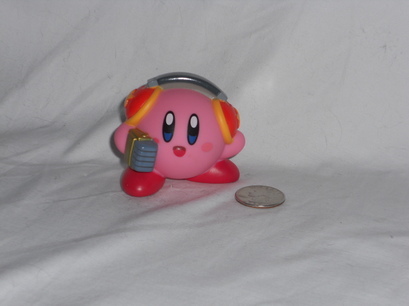 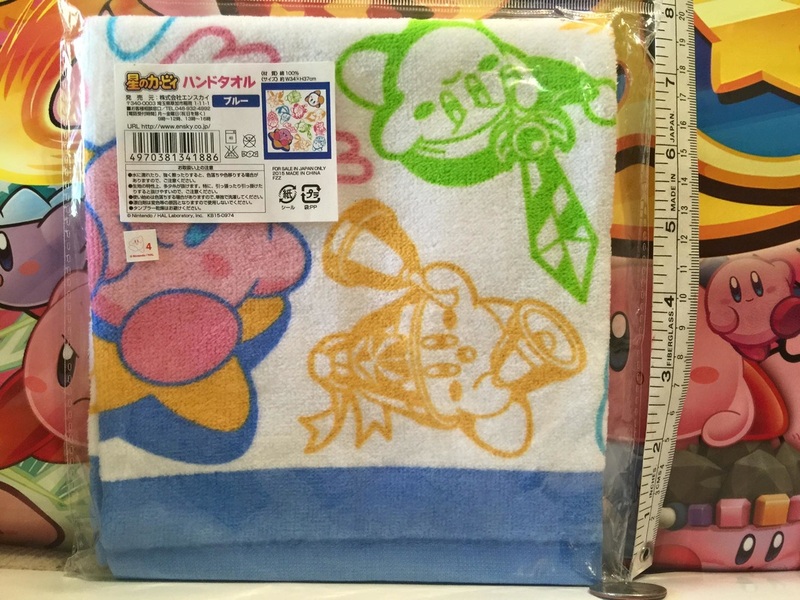 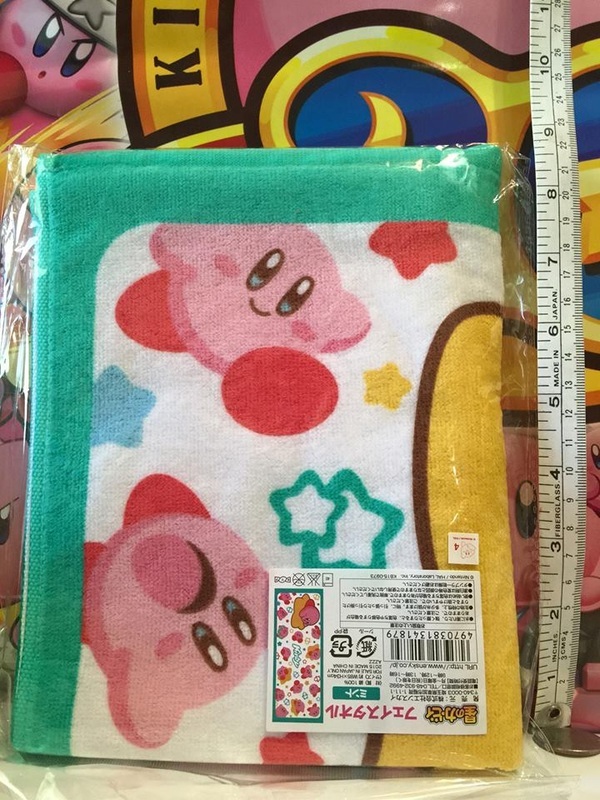 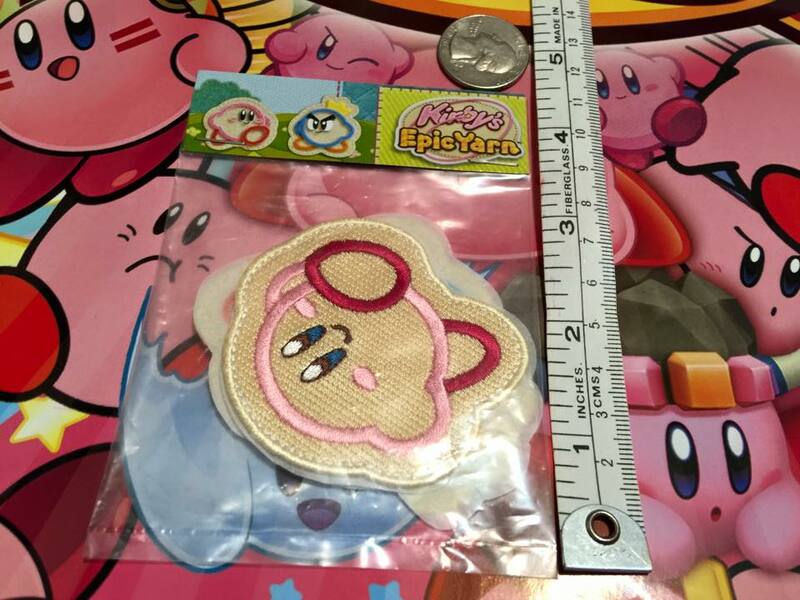 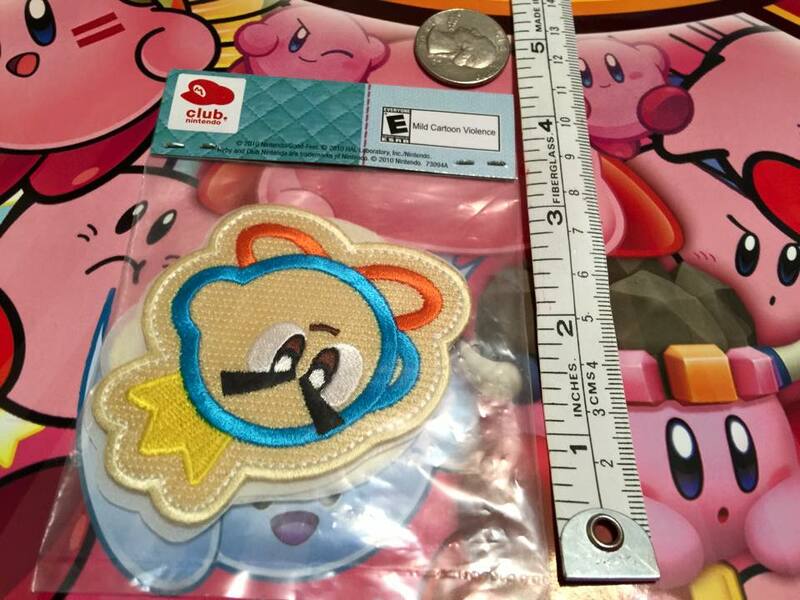 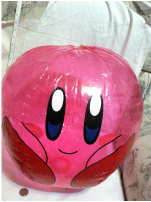 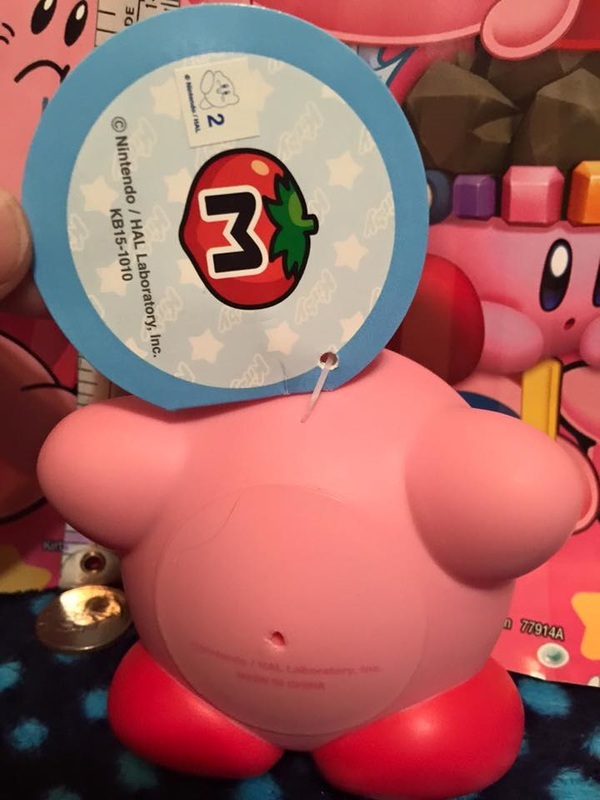 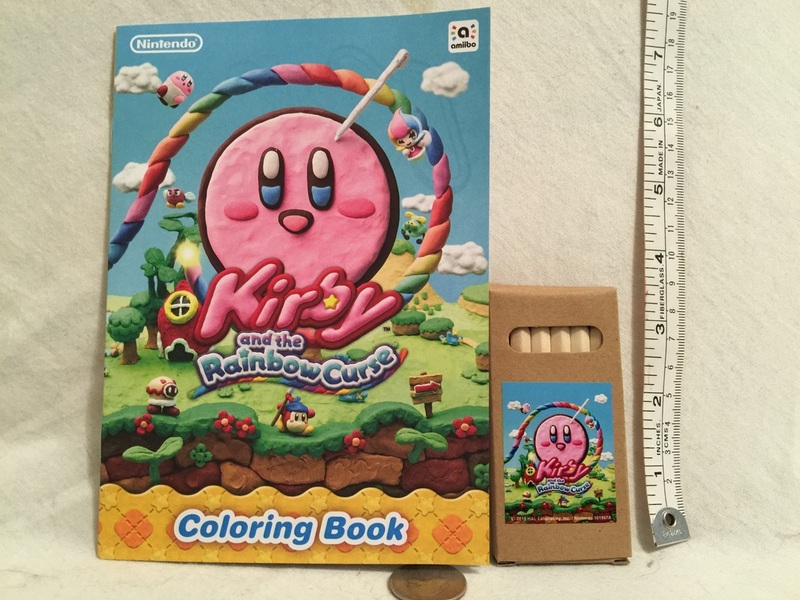 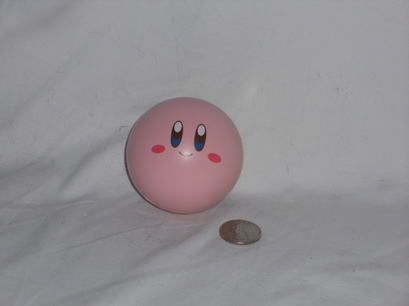 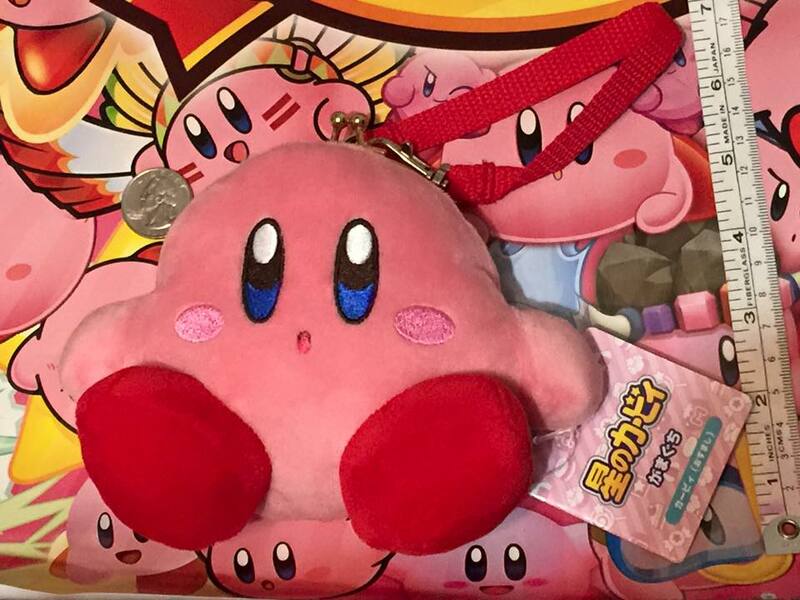 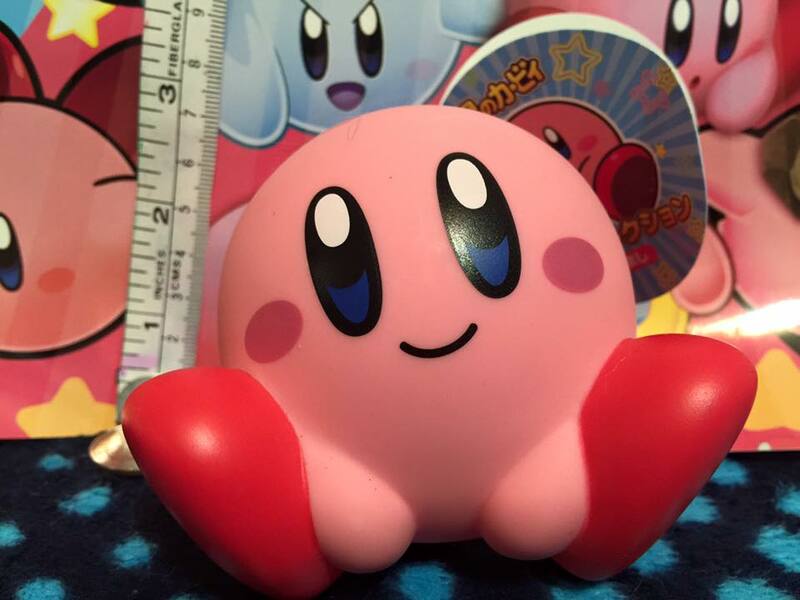 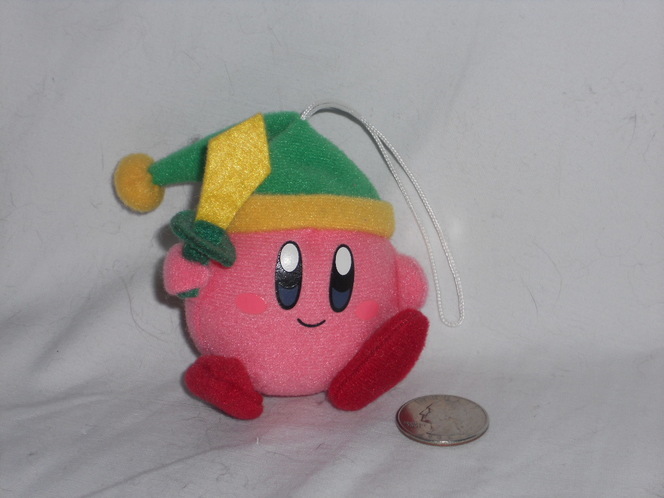 Given out at Pax Prime 2012 for playing Kirby's Anniversary Collection. 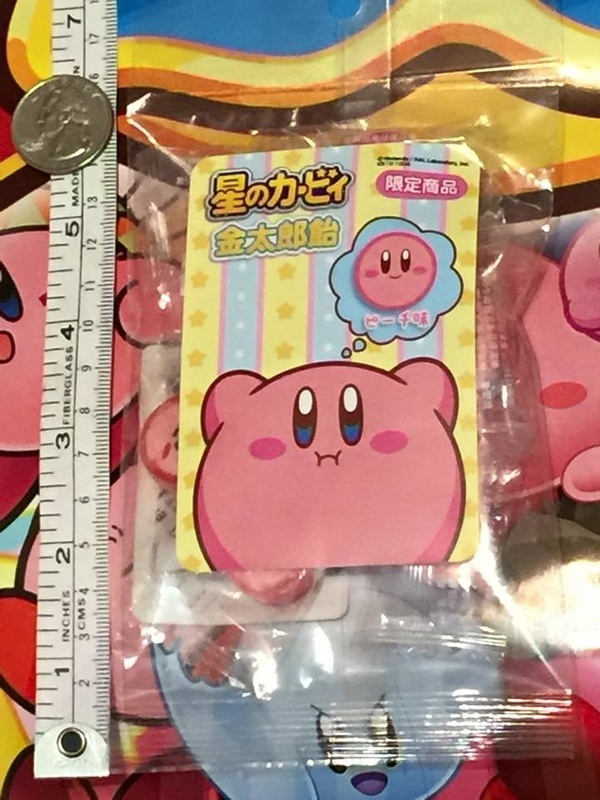 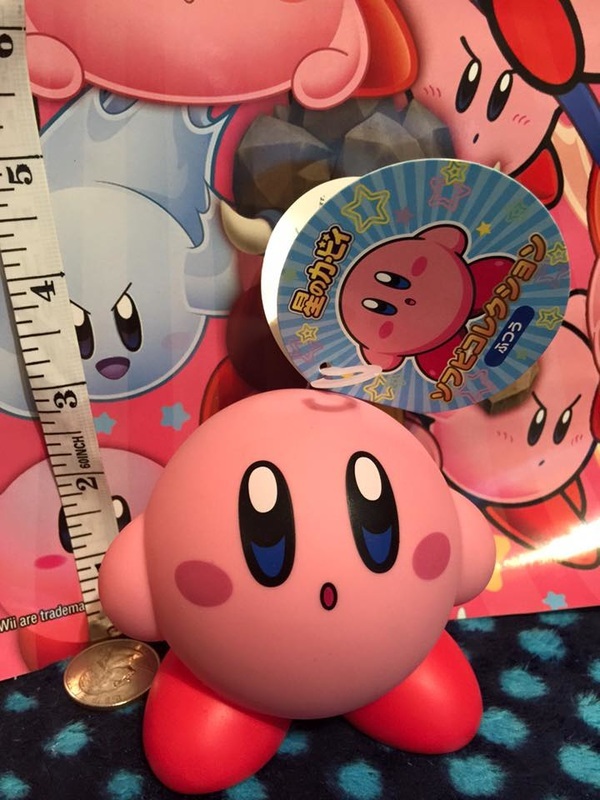 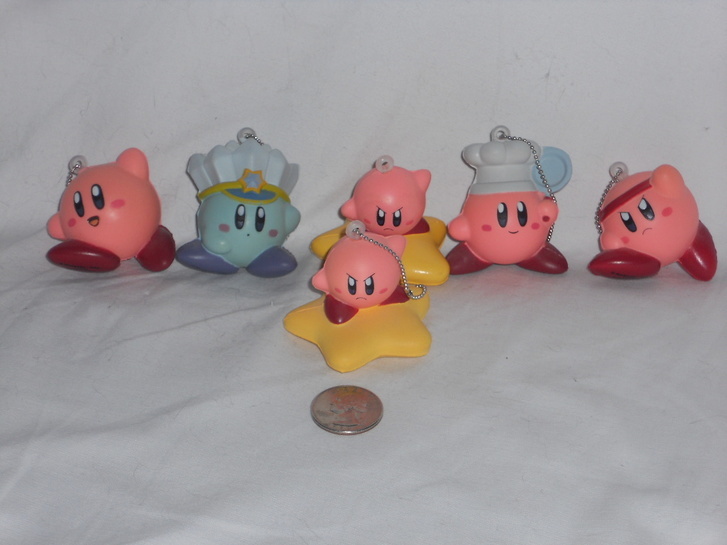 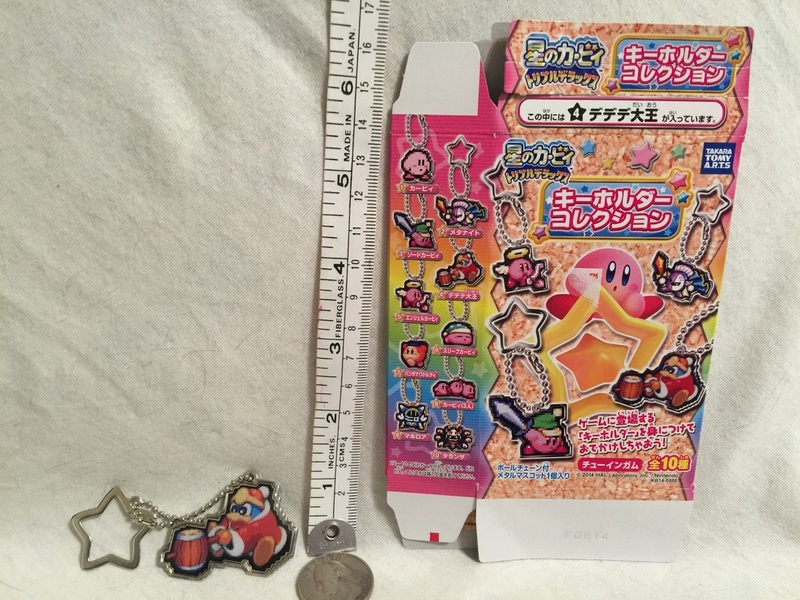 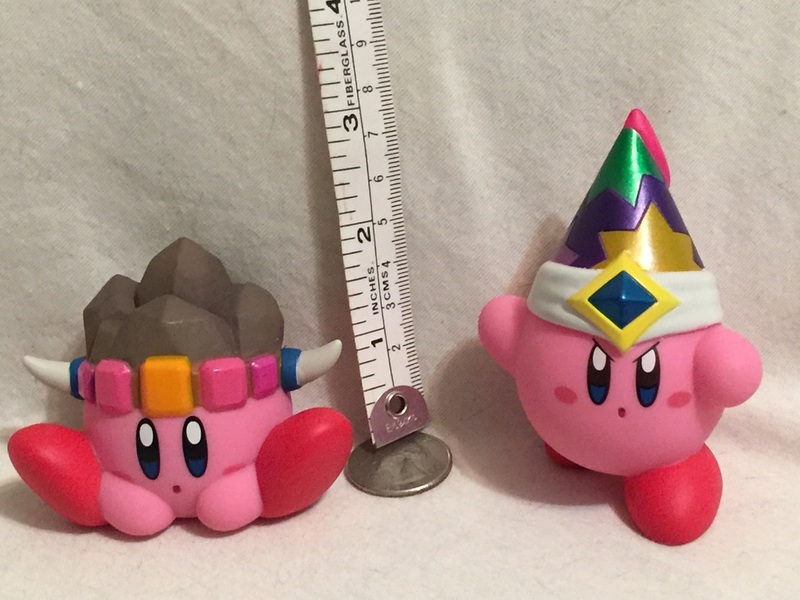 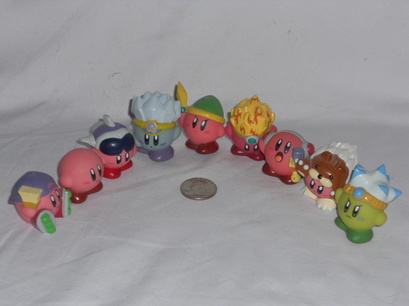 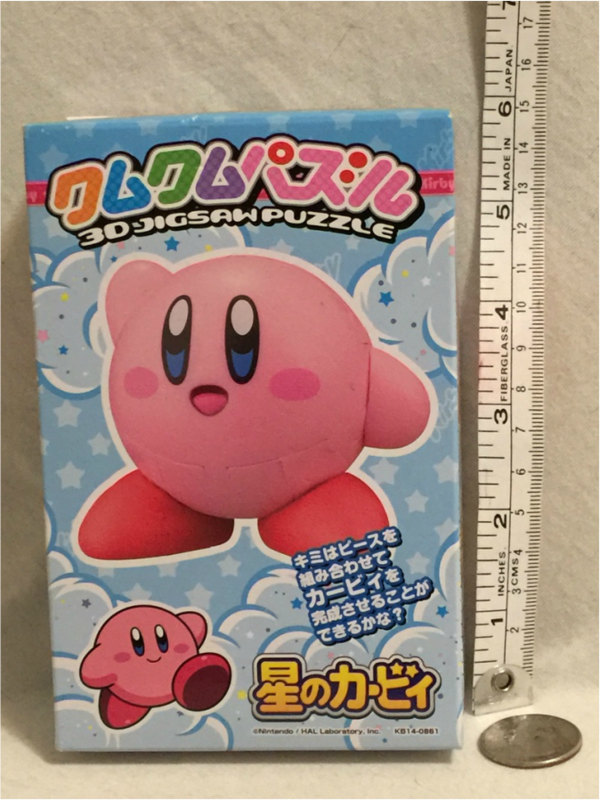 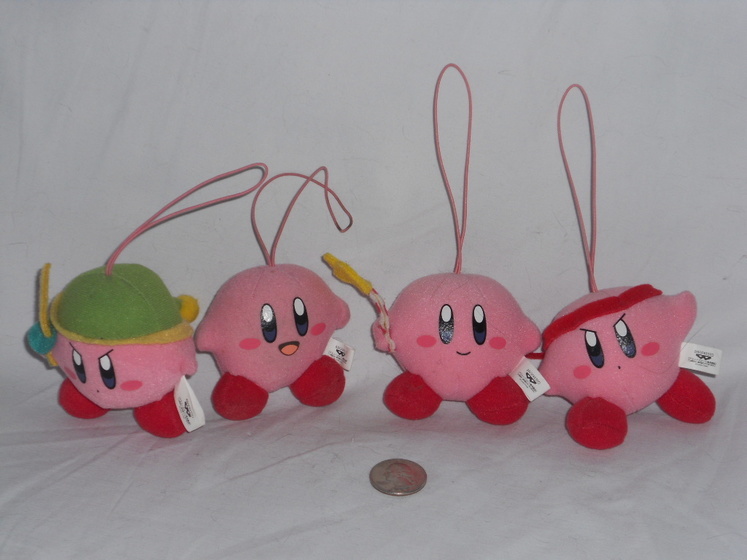 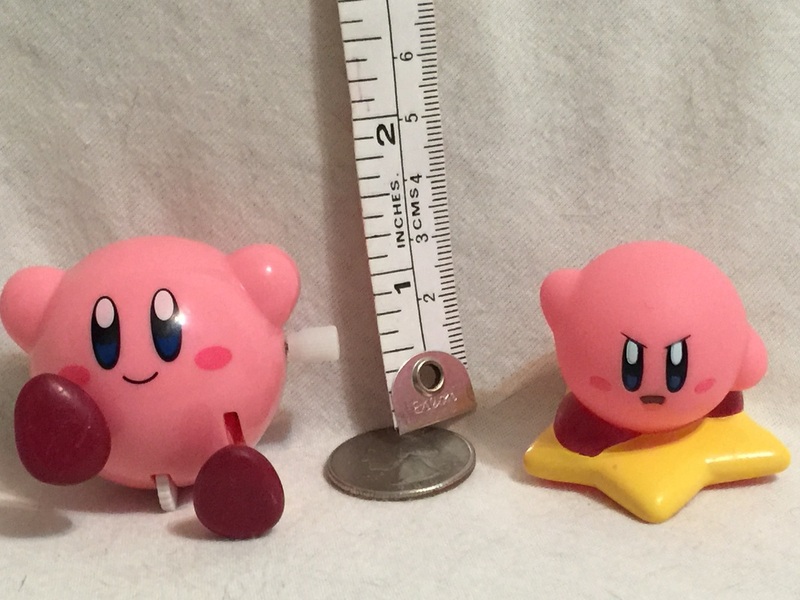 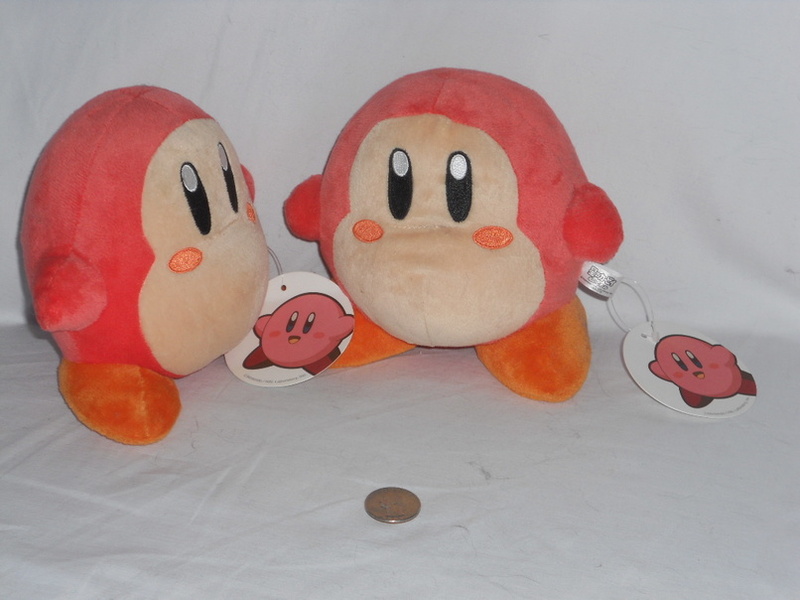 Ensky Tsumu Tsumu Stacking Kirby Figures. 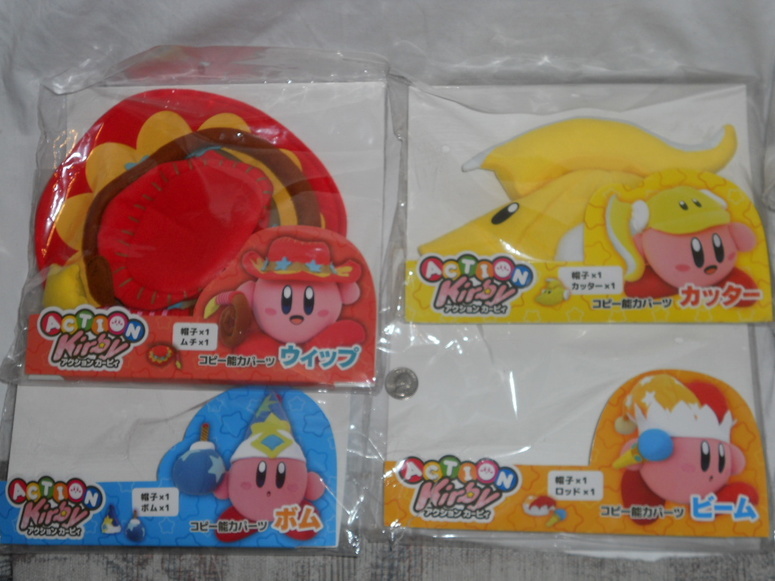 Purchased from Amiami.com. 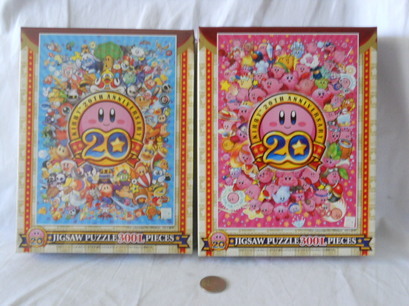 These do not stack with magnets and are a test of skill and patience. 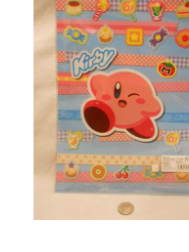 A Japanese magazine we picked up with Pokemon BW stickers and Kirby's Epic Yarn Stickers! 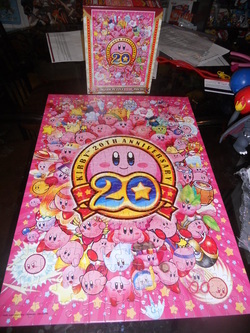 The completed Kirby's 20th anniversary puzzle! 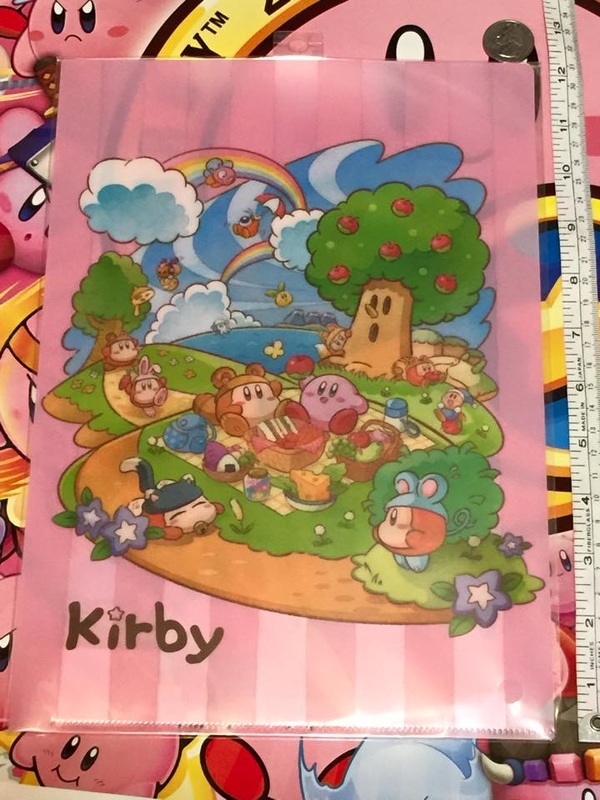 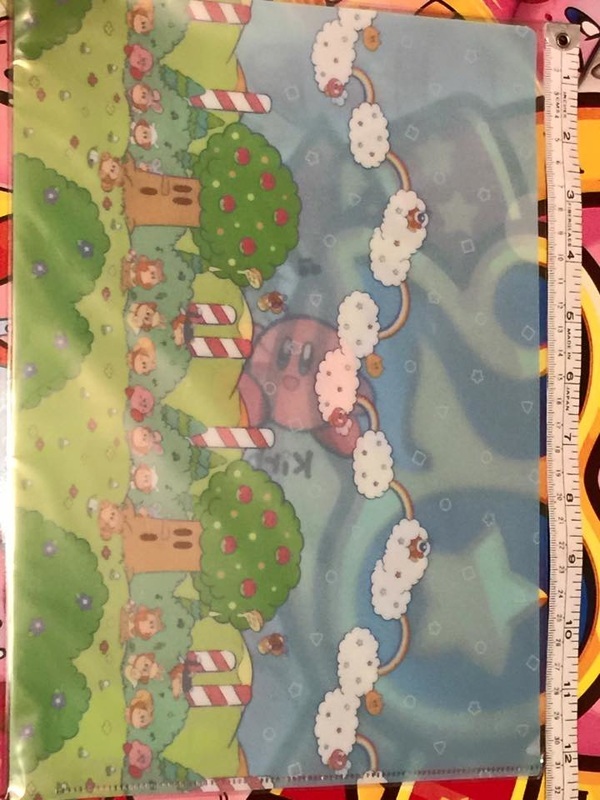 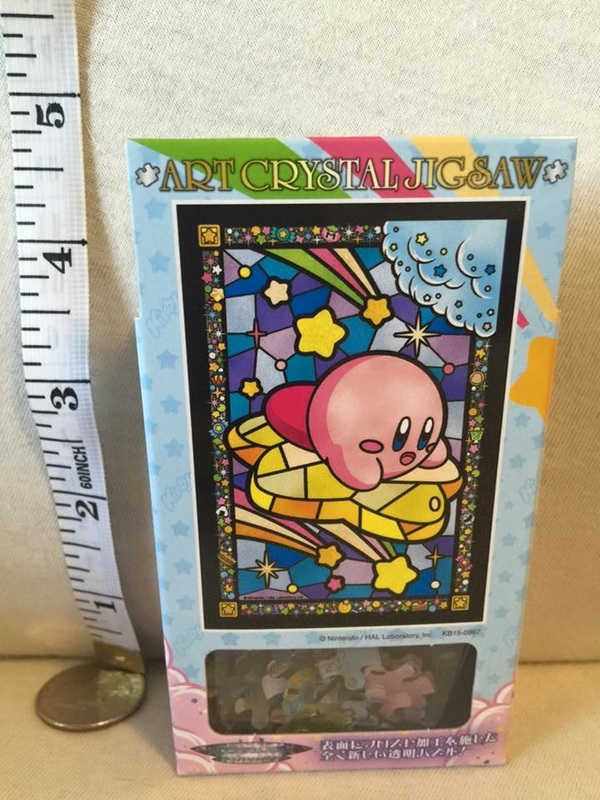 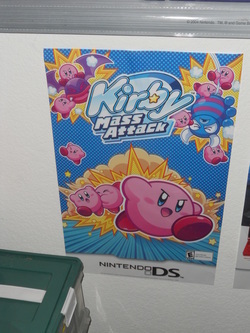 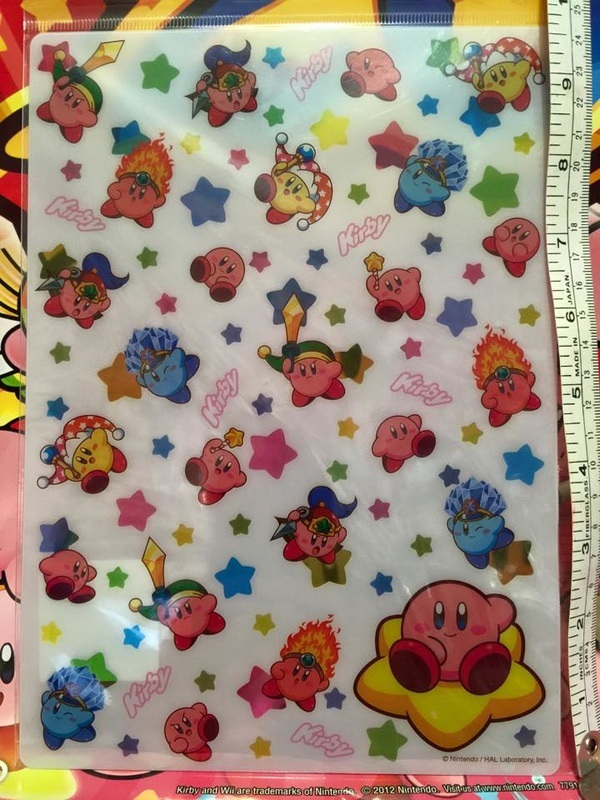 Kirby Mass Attack Promo cling poster! 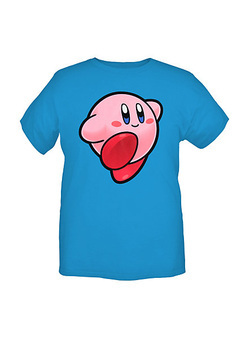 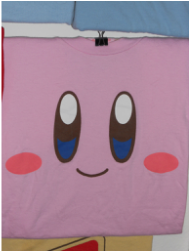 Pax Prime 2012 Kirby's 20th Anniversary shirt. 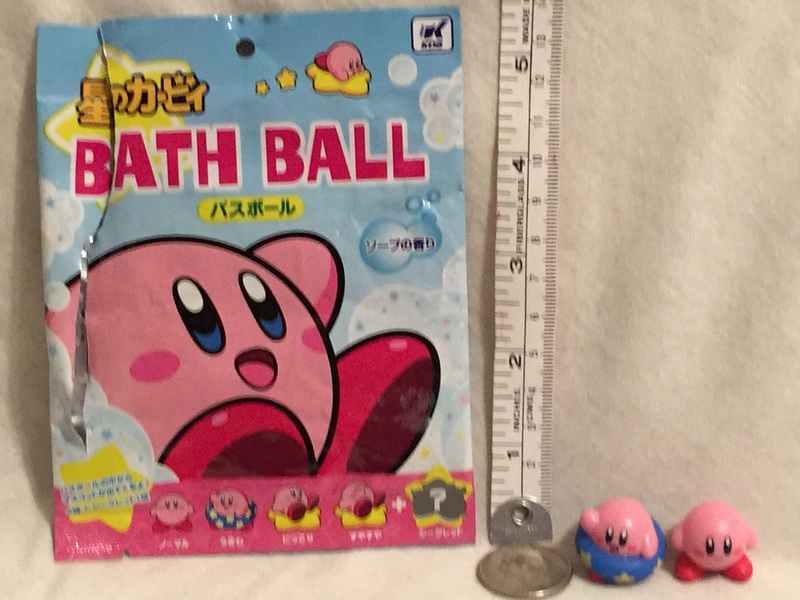 Given out for being the 1st couple hundred people in line to break the world record for the most bubbles blown in a single place. 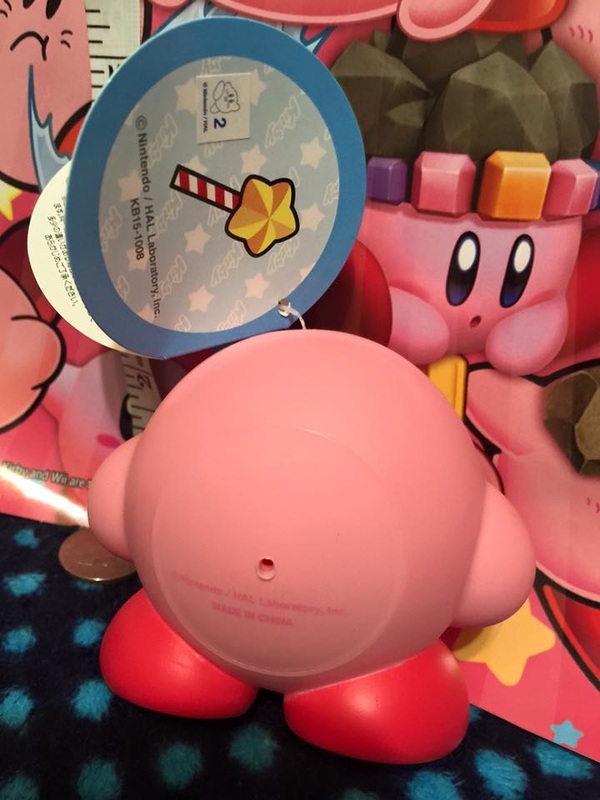 Record get! 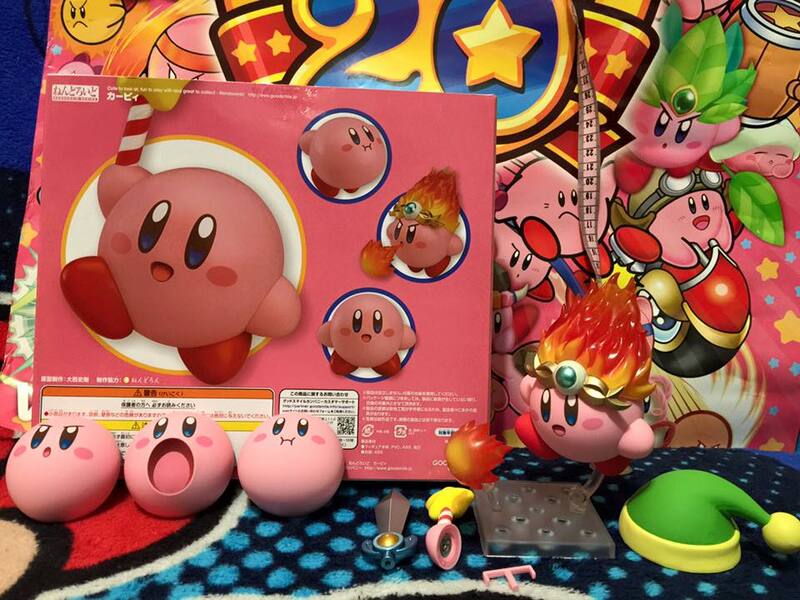 A Kirby cake we made to commemorate Kirby's 20th anniversary!